The Legacy of Great Exhibition of the North — Get North! Life in Geordieland blogger, Rachel Kershaw reflects on what she thinks is Great Exhibition of the North’s legacy. As we say a fond farewell to Great Exhibition of the North, I couldn’t help contemplate the legacy it has left. The spectacular programme of summer events shone a light on the successes of Northerners and undoubtedly gave unique experiences to millions of culture loving locals and visitors. (You can read about the initial results of the event’s impact on tourism in this initial findings report). We turned out in our droves to visit the vast array of events, exhibitions and installations across NewcastleGateshead. Venues saw huge increases in visitor numbers and many of us explored areas and buildings we had never visited before. As nearly everything was free to enjoy, we had nothing to lose by checking out what was on offer. I found myself learning about innovative new technologies, chatting to local inventors and gaining a much deeper understanding of Northern England’s pioneering spirit. All of which enhanced my summer and would have been most unlikely to happen had it not been for Great Exhibition of the North. I found myself looking up and appreciating our urban landscape much more than usual. Buildings I’d past many times before and taken for granted were giving me new reasons to engage with them. Take Grey’s Monument for example, an everyday meeting point in the heart of the city was transformed into the colourful ‘Worker’s Maypole’, causing over 3 million people to stop and stare. Over 8,000 images of the installation were shared on Instagram and hopefully many of its admirers took the opportunity to learn more about the feats for equality that this monument represents. I have witnessed many people express a change of perception about Northern England and I’ve loved seeing their reactions to Great Exhibition on social media. My timeline has been filled with stories of special memories being made. I’m sure we’ll all look back on the summer of 2018 with great fondness. I urge everyone to continue exploring and making the most of what Northern England has to offer. If you were inspired by the encounters you had with Northern art, design and innovation, why not put your own ideas in to practice and perhaps you could create something we’ll all be celebrating in years to come? If you enjoyed visiting a museum or making discoveries in an area that was new to you then it’s worth re-visiting those places to see what else you can uncover. If you feel like you missed your chance to enjoy a free day out across NewcastleGateshead, don’t worry, many of our family-friendly museums are free all year round and always have interesting exhibits and experiences on offer.  The summer may be over but there are no shortage of events to enjoy across Newcastle, Gateshead and the wider North East as well as across the whole of the North. Keep an eye out for even more reasons to spend time in thriving, vibrant and cultural North.